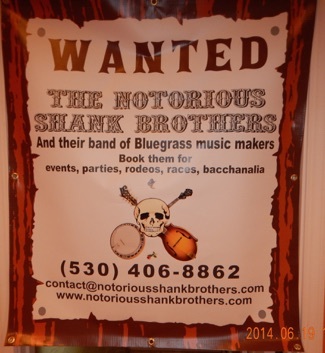 If you like hard-core traditional Bluegrass, you’ll like the solid combination of classic songs and instrumentals dished up by The Notorious Shank Brothers. 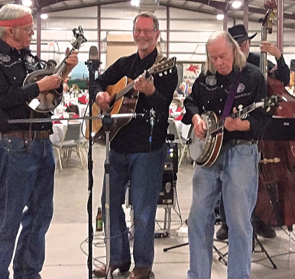 They play a mixture of classic and more modern Bluegrass, but always true to the traditional style. In recent years, the band has worked up Bluegrass arrangements of several classic country songs, like “I’m So Afraid of Losing You”, and “Back to the Bar Rooms”.